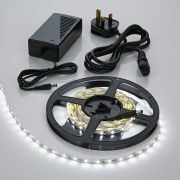 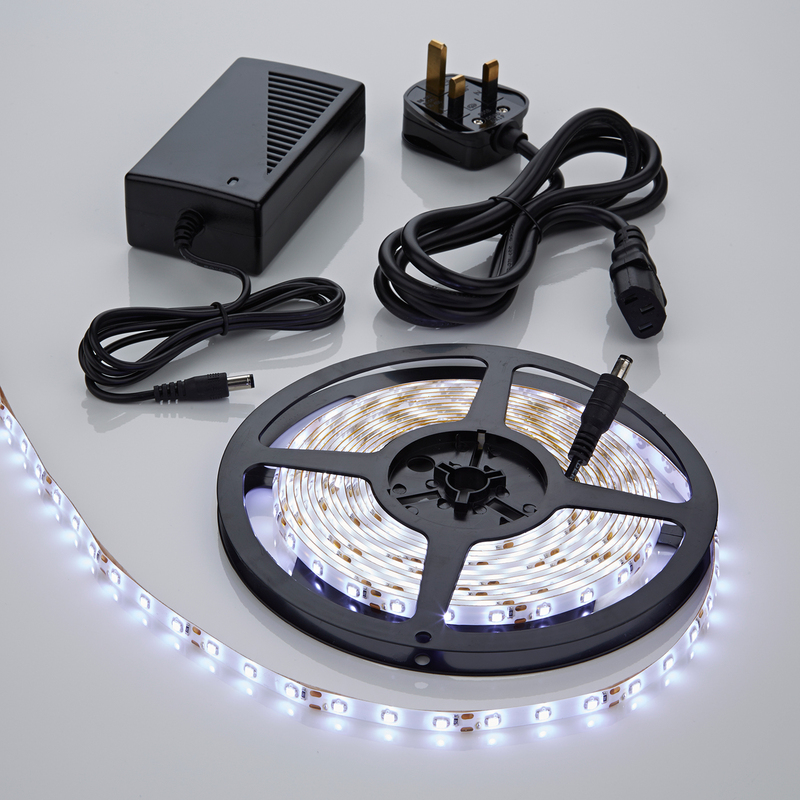 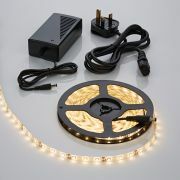 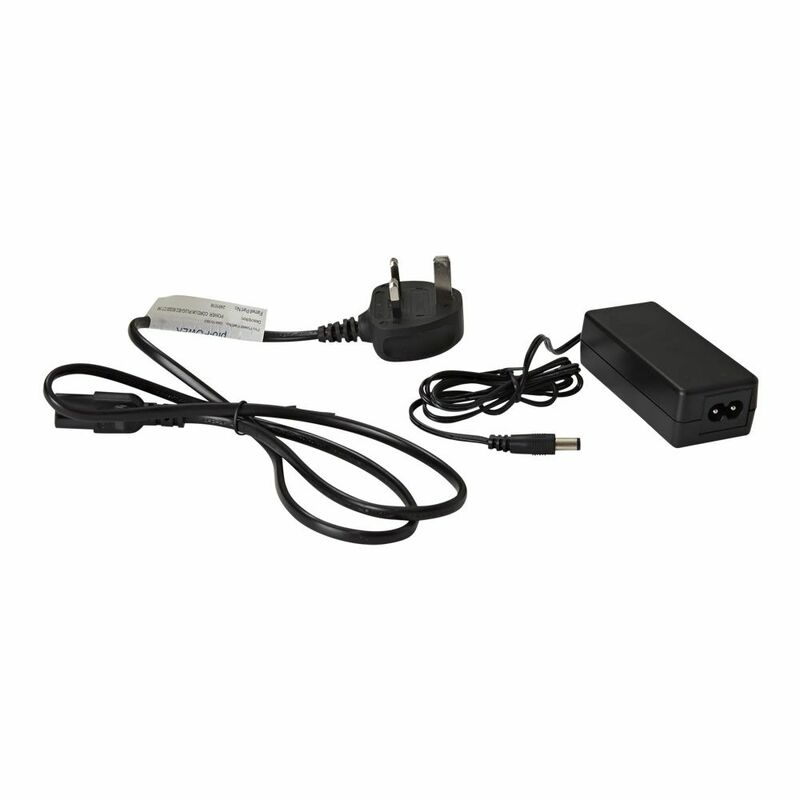 Add ambience to your bathroom with the Biard 5 metre waterproof LED strip light kit. 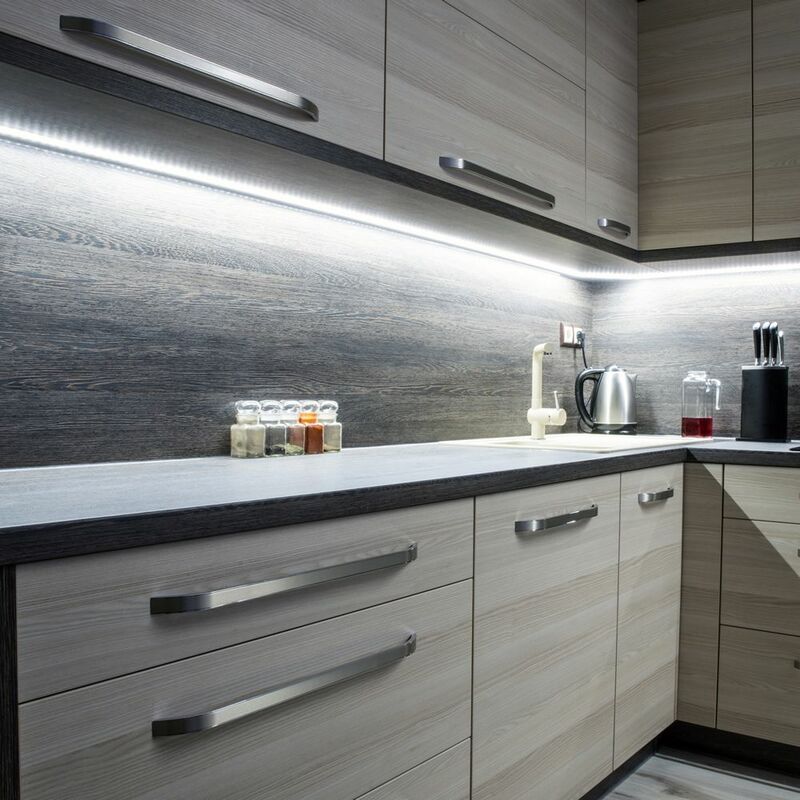 Perfect for creating a relaxing atmosphere whilst soaking in the bath, this LED strip lighting can be fitted to bathroom furniture such as cabinets, vanity units, cupboards, shelving and more. 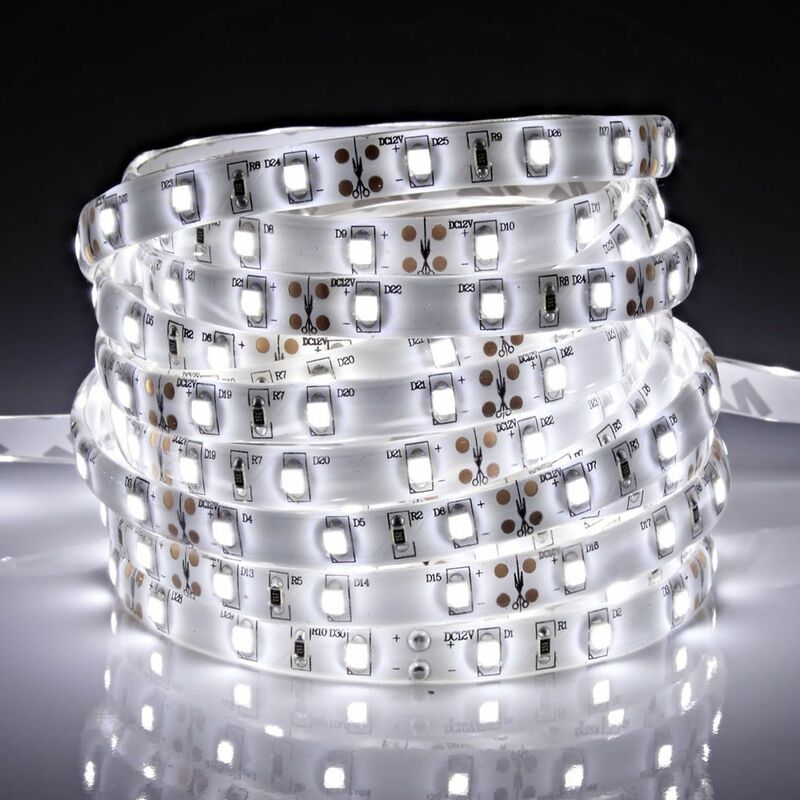 Incorporating 300 LEDs, the LED strip lighting features a 3M adhesive backing that allows you to easily secure the lights into position. 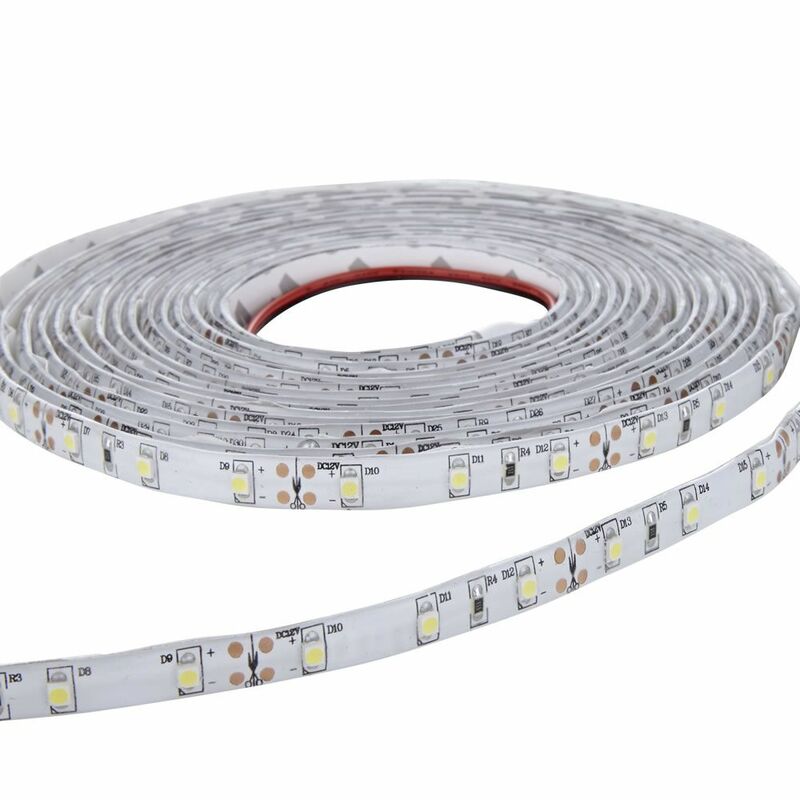 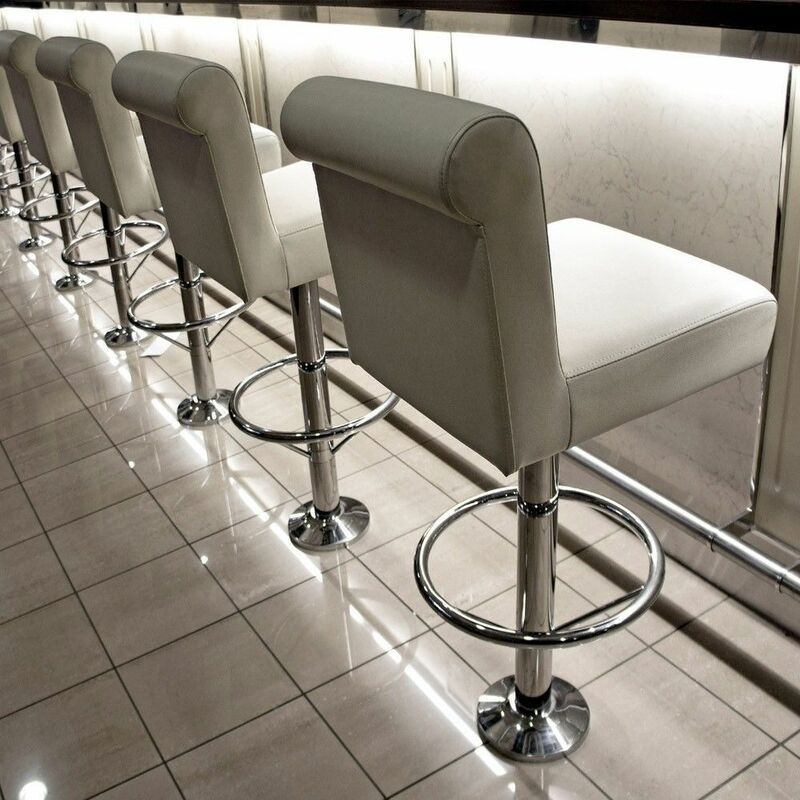 The strip has a flexible body so you can fit it to flat and curved surfaces. 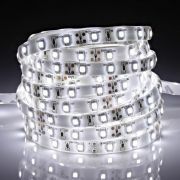 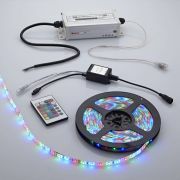 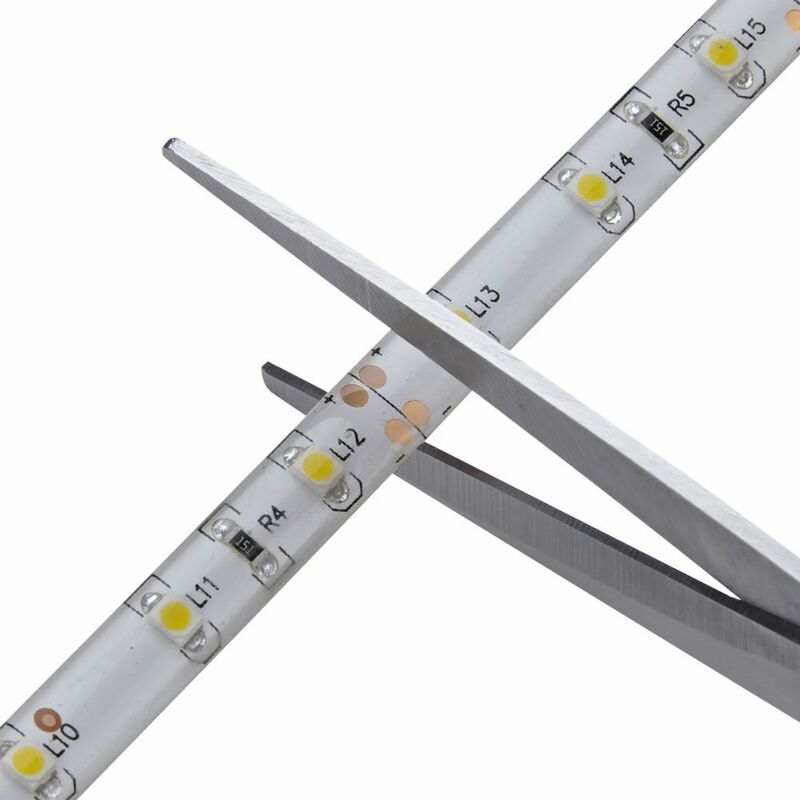 It can be cut to size and also added to other strip lights.